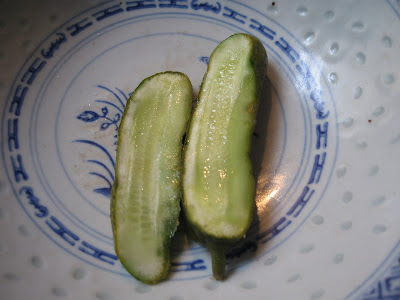 I tried pickling my own ogorki in Poland once, they turned electric blue. Someone said the cucumbers had been treated with chemicals. 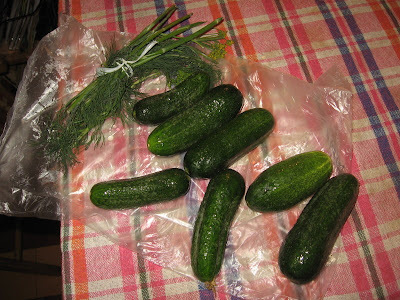 Someone else said it was just the wrong kind of cucumbers. Two New York transplants are about to take your advice a mile high in Denver. 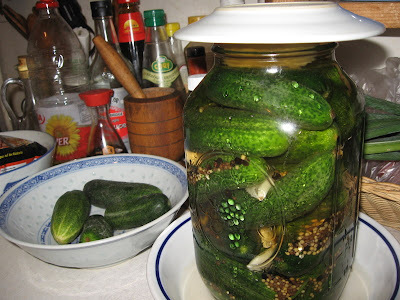 Wish us luck; I doubt altitude affects pickling. Any theories/experiences?